Enjoy your family holiday in the South of France in this 4-bedroom villa set in the Bandol vineyards. Villa Dourmidou is a wonderfully authentic property with magnificent grounds, located in La Cadière d'Azur. This charming villa is ideal for your family or friends seeking a peaceful spot with easy access to beaches, picturesque villages, daily markets, vineyards, and many other popular attractions. Villa Dourmidou is your ideal location to soak up the Provencal life! Looking for a place to stay during the 2019 French F1 Grand Prix? The South of France is known for its magical and breathtaking landscapes, ranging from the rolling hills and vineyards of Provence to the beaches and azure waters of the French Riviera. 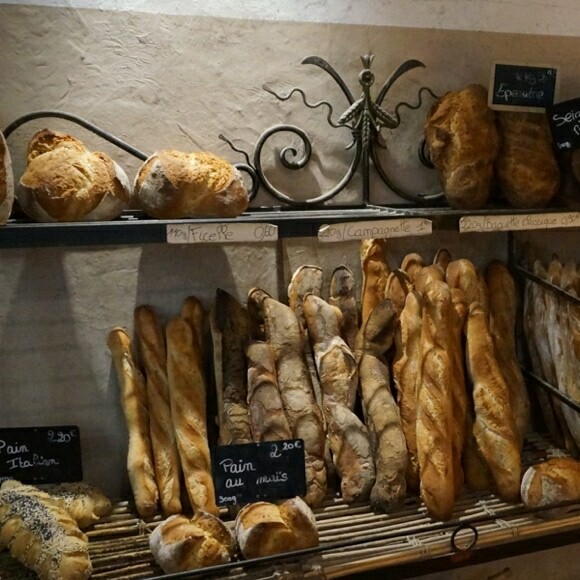 So whether you’re looking for some quality time with family and friends, strolling the streets of picturesque villages, or you're eager to visit the contemporary wine caves of the Bandol region, you found the best place to start your holiday. Villa Dourmidou is a five-minute drive away from the town of La Cadière d'Azur. It's also close to the beaches of Saint-Cyr-sur-Mer, the vibrant town of Le Castellet, or the small fishing port of Cassis. 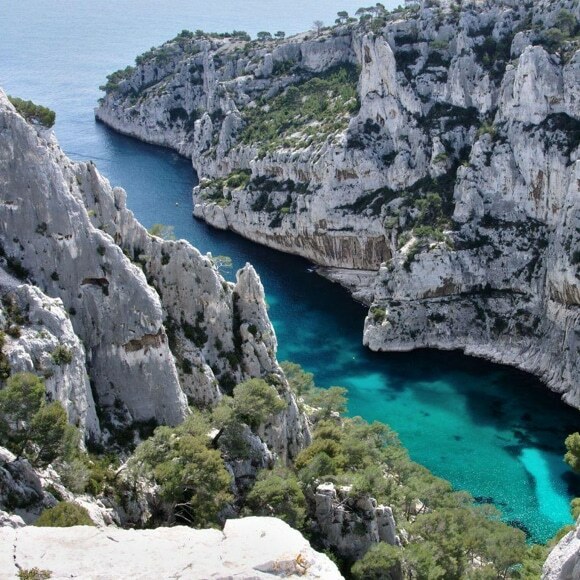 If you prefer a walk in nature, visit Cap Canaille and the narrow creeks of the Parc national des Calanques. Looking for more action, enjoy the Formula 1 circuit 'Paul Ricard' and its facilities. Villa Dourmidou is a wonderfully authentic property located in the Bandol region. This charming villa is ideal for your family or friends seeking a peaceful spot with easy access to beaches, picturesque villages, daily markets, vineyards, and many other popular attractions.